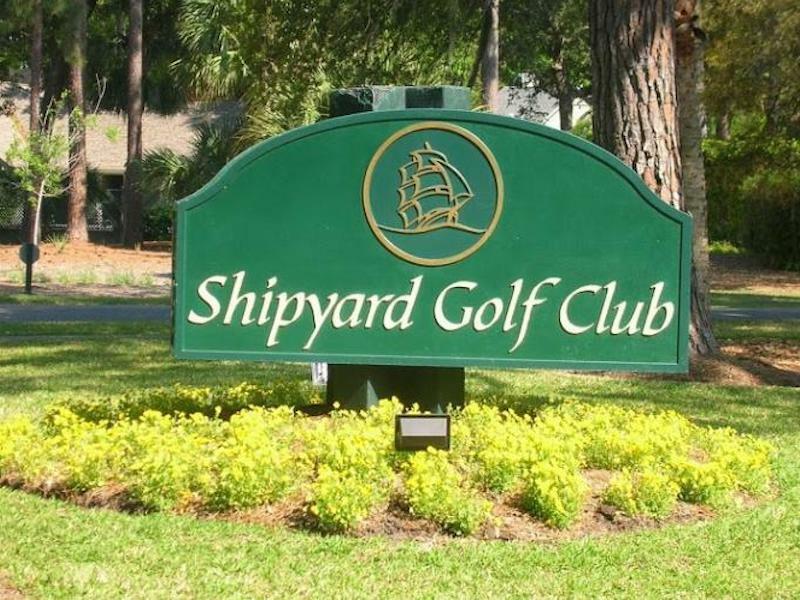 Golf, Tennis, Biking, Hiking and of course THE BEACH… Shipyard has it all and offers many amenities for every lifestyle. There are 3 golf courses, 20 tennis courts, an oceanfront beach club and the world-class Crown Plaza Resort Hotel. 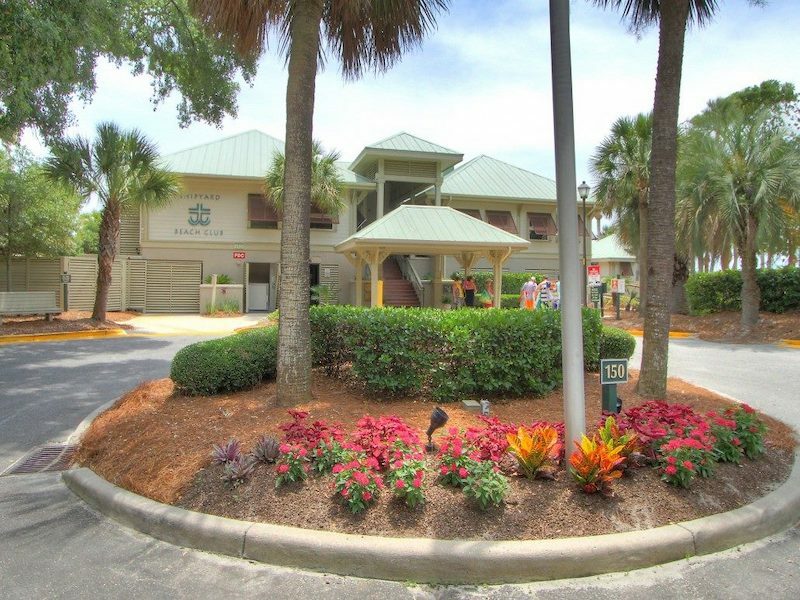 Gorgeous lagoons and endless bike/running and roller paths complete the community, making it one of Hilton Head’s most desired communities. 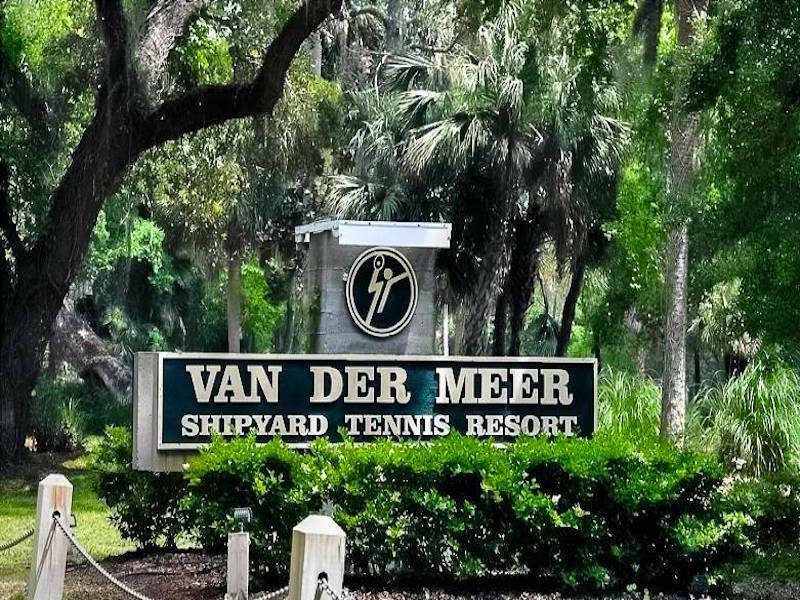 World famous Van-Der-Meer Tennis Center Laykold, Har-Tru and eight lighted courts, 20 courts in all. 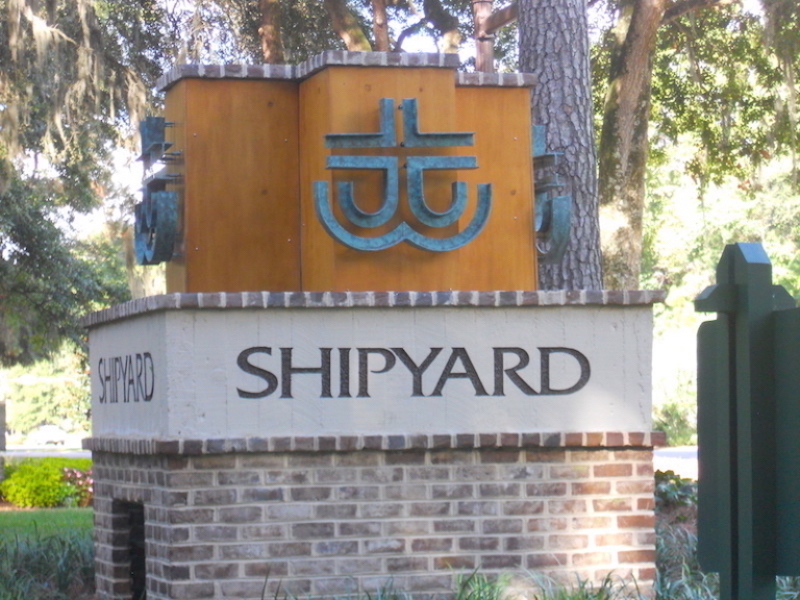 The Oceanfront Shipyard Beach Club provides oceanfront access to pristine white sand beaches and allows Shipyard owners a place to meet and entertain guests. 400 Lockers below allow for storage of beach gear.